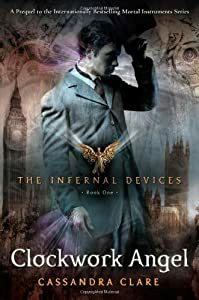 This week I’ll be moving backward in Cassandra Clare’s Shadowhunter world, starting with Clockwork Angel—the first book in the Infernal Devices trilogy. 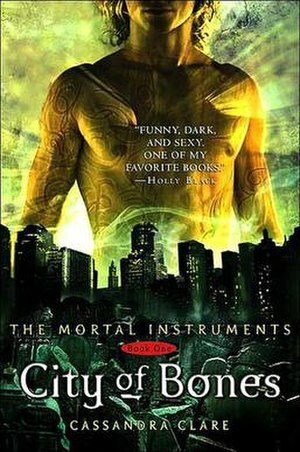 It’s been a long time since a story truly captured my imagination the way The Mortal Instruments has. This is an incredible series. If you haven’t read these books, do. 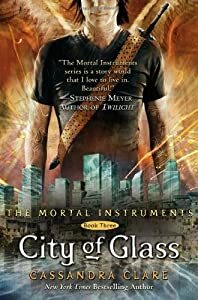 This week I’m posting CITY OF GLASS, the third book in the series, all though I am actually already on the fifth book. What’s the best book you’ve read in February? Hm … All of the books I’ve read in the month of February were great. 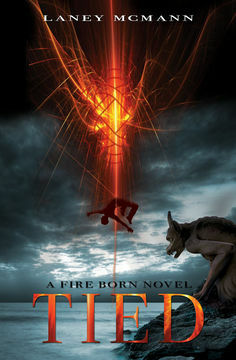 I started off the month with Suzanne Collin’s THE HUNGER GAMES series, finished Lauren Kate’s FALLEN series with RAPTURE, read The 19th Year series, AFTER DARK and the sequel, DAY AFTER by Emi Gayle–both awesome–and I rounded out the month with Michael Scott’s final book in The Secrets of The Immortal Nicholas Flamel series, THE ENCHANTRESS. Lucky for me, my line edits haven’t begun on TIED, so I’ve had more free time to read everyone else’s stuff for a change. There were two books I gave 5 Stars to in February — well, one book actually and one series of books. THE HUNGER GAMES series by Suzanne Collins was truly an incredible, pull-you-in-and-refuse-to-let-you-go story, and for that reason, it was my favorite series for the month of February. BUT … DAY AFTER by Emi Gayle, was my favorite book for the month. So, you guys? Favorite books for February? Check out YA Highways Road Trip Wednesday for more Best Books of February!